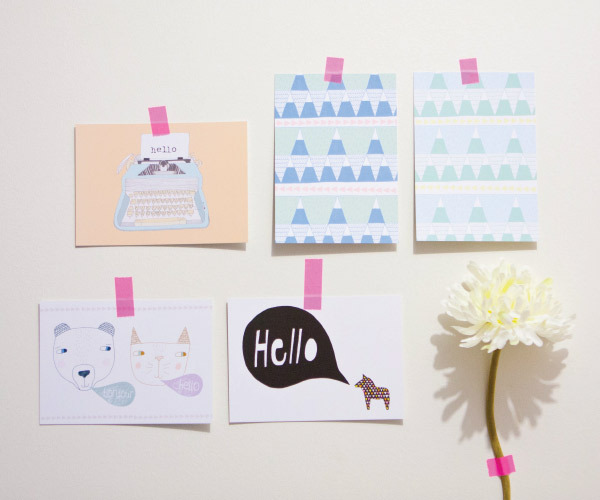 FK chats to the lovely Leonie of newly opened online shop Papercookie! 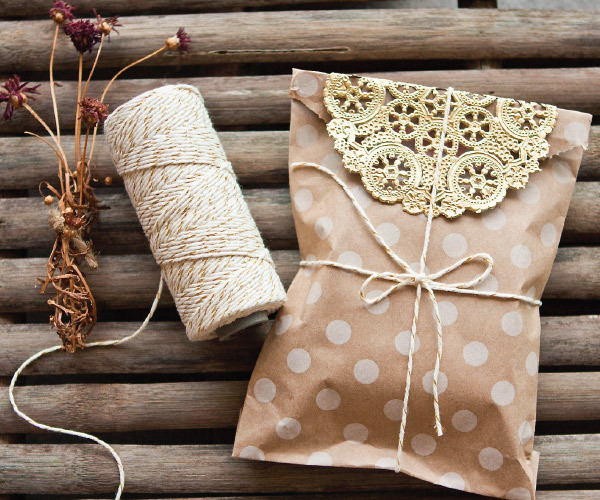 Tell us about your new online store Papercookie and what things we can expect to discover. 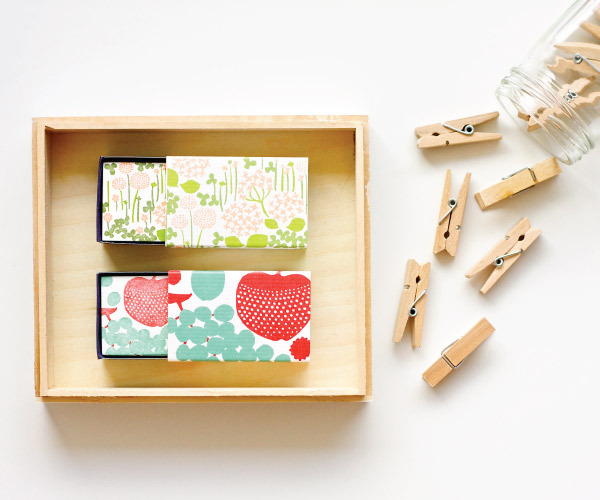 Papercookie is an online shop for anyone who loves unique paper goods, stationery, gifts and home accessories. We opened in July 2012 and have notebooks, letterpress gift cards, wall prints, paper goodies, tea towels, cute wooden boards and colourful trays. Our products are fun and colourful and we have a soft spot for the simplicity of Scandinavian design and anything with an old school or nostalgic touch. We support independent design and stock goodies from all over the world – Denmark, London, Netherlands, US, Japan and of course Australia! What was the inspiration with opening Papercookie? As much as I’d like to say that opening a paper shop was a childhood dream of mine, it wasn’t always! I’ve always been a bit of a notebook hoarder and I adore anything letterpress related but it never crossed my mind that I would one day open my own paper and gift shop. I always knew that I wanted to do ‘something creative’ and I went through several “I wanna be a….” phases. In high school I wanted to be photographer, and actually went and did some work experience with a local newspaper. Funnily enough I ended up studying commerce at uni and worked for several investment banks after I graduated. During that time I found myself constantly craving for more creative things and decided to enrol myself into some fun courses after work for a bit of “right side of the brain” stimulation. I went on to complete a design course at the International School of Colour and Design where I attended night classes – that was a whole lot of fun and I guess it was from there that I began to realise that I really had to get off my sweet tooshie and further explore my dream of doing something creative for a living. At the end of last year, I took a break from the corporate world to just chill a bit and relax. It was meant to be a “short” break from the 9-5 job, but has since turned into a very long break! During this time off, I did a lot of re-decorating around our home and office space. Being a bit of an online shopper myself, I was ordering pretty things online both locally and internationally and from a whole lot of different websites. All the while I was wishing that there was an Australian store that allowed me to buy all of these things in the one place, and not have me wait a whole month for my international goods to arrive…and that is pretty much how Papercookie was born! 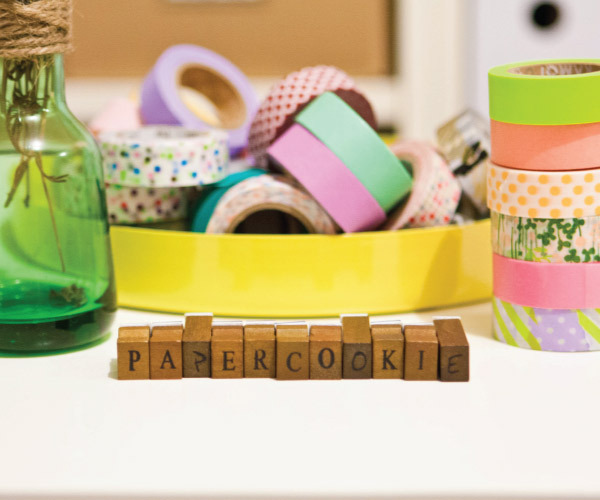 Papercookie is a collection of things that I love from all around the world and items that I feel will make anyone’s home and desk happy! I love the fact that we can offer products that are not readily available in Australia, and have them sit amongst some amazing locally designed products. What labels & product do you stock and what are you searching for? 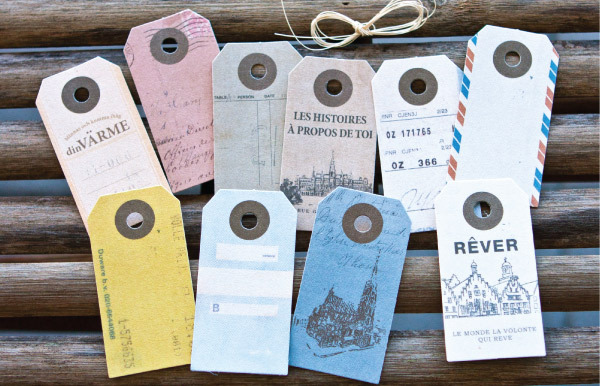 We stock local and international independently designed labels. We are the first Australian stockist for a few of our favourite international brands such as Rie Elise Larsen and Shanna Murray and are looking forward to bringing on a lot more local designers. We have letterpress cards from Fugu Fugu and Mr Boddington… gift tags from Elm Paper … notebooks from Smock, O-Check and Rifle Paper… prints and posters from Seventy Tree and Erin Jang, lots of pretty paper goodies from Japan and lots of crafty little things like paper bags, sticker labels and stamps. Great quality is definitely the first thing we always look for when ordering products for our shop but more importantly they need to be products that we personally adore and would use ourselves. We support independently designed products because it allows us to get to know the designer behind the product and their story which is always inspiring. I think that is what makes independent design so unique and special. Being an independent boutique we try to stock products that are not available in every shop (unless we really, really, really love that brand!). Generally, if I love something at first sight, then I’ll get it in but if I need to have a think about it, then chances are it’s not right for the shop. 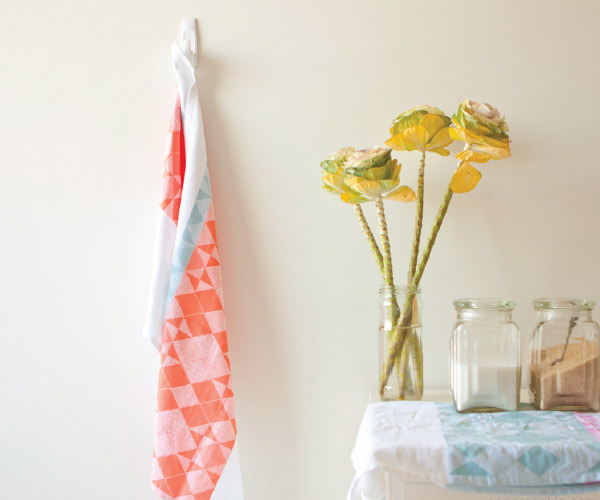 We are always evolving and bringing in new products and new designers to keep the store fresh and exciting! As an online store, we don’t often get to meet our customers in person, but we love talking to our customers and encourage them to contact us with any questions or even for a little chat! 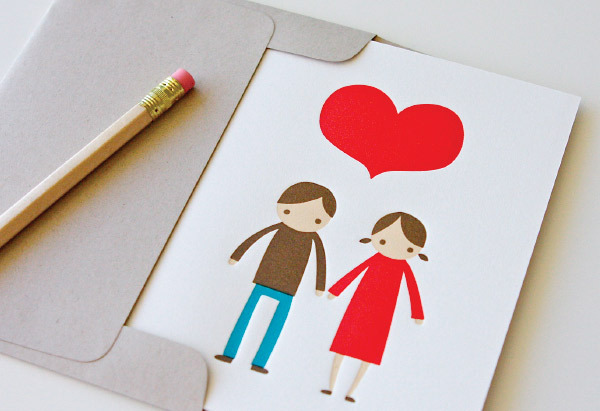 Just as I love getting to know my designers and suppliers, I want my customers to know the people behind Papercookie too! Being an online store, we understand the importance of great product photography, and we do our best to offer this to our customers. We want our customers to see exactly what they’re buying and be able to imagine how the particular piece could fit into their own home, office or lifestyle. I love that we are the first Australian stockist for a number of our designers and a lot of our Australian customers love that they can now shop for some of their favourite international brands, alongside their favourite local brands in the one store, and then have those products delivered to their doorstep within a few days. What inspires you about your surroundings and what other aspects about Sydney do you love? Sydney is such a beautiful city and (although an expensive city!) there is always something exciting and fun happening here every weekend! I love exploring all of the wonderful design & produce markets and I am a big cafe brunchie kind of girl, so I enjoy hitting up the best cafes around town. Seriously, everything inspires me these days! I grew up in the west side of Sydney but moved over to the ‘apparently cooler’ east side after we got married a couple of years ago, but I find myself appreciating the suburb that I grew up in much more now than I use to – the food, the fresh produce and the community is just so different to where we are living now and it’s great. I just love that our city is so multicultural – there are so many unique things to explore and discover. On the weekends, I try to stay away from my computer as much as possible, so to unwind we’d pop over to a favourite cafe or coffee shop around Alexandria or Marrickville. I always find it inspiring to see how a particular cafe is styled, for example the new and popular cafe The Grounds is such an inspiring little place to go to – its decked out with gorgeous furniture pieces, little trinkets and a lush herb garden! I get a lot of inspiration on how to prop my product shoots from some of my favourite local cafes. Going to these places relaxes me, refreshes me and makes me all happy and inspired again! It’s amazing what a good cappuccino and slice of cake can do too! 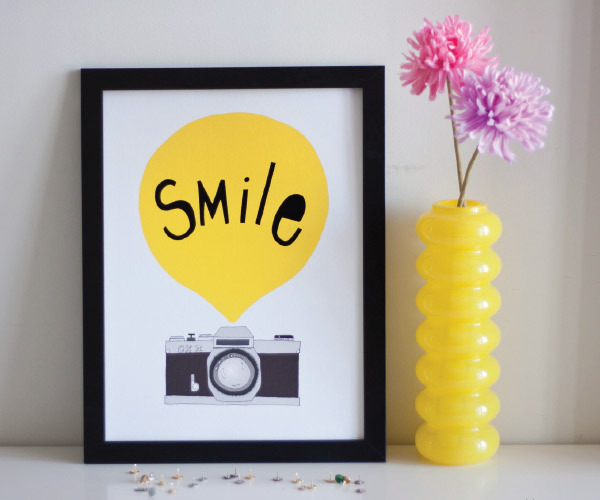 What do you love most about running your online shop? and what have been some challenges? I think the hardest part is juggling the varied tasks involved in running a business plus doing them all well. There is so much behind the scenes work involved in running an online store and keeping on top of everything is a real mammoth task! Staying constantly inspired and motivated isn’t easy either but I am thankful for supportive friends and family. I usually feel most creative at night, and my little brain usually works best after dinner, but it is also the only time when I get to see and catch up with my husband, so juggling the whole work life balance thing is a challenge and trying not to turn on my computer on the weekends is quite tough too. On the flip side, it’s so rewarding enjoying the fruits of our labor and seeing other people enjoy our little shop as much as we do. It only takes one lovely comment from one lovely customer to make me feel on top of the world and keep me smiling all day long! My favourite part of running the shop is finding lots of beautiful items and then having my shop as an avenue to share my finds with like minded people. We’ve met so many lovely new people, customers and industry peers over the last month and I can only imagine our relationships growing stronger. Our store has allowed us to connect with some incredible people across Australia as well as across the globe. The online community allows us no boundaries which is why it is so awesome! What things do you have planned for Papercookie for the rest of the year? Being only 6 weeks old, we have so much to look forward to and the thought of us growing more and more each day excites me like crazy! My “how to grow Papercookie” to-do list is growing everyday and we’re always brainstorming lots of new and exciting ideas that we’re working on making a reality. With Christmas only a few months away, we’re looking forward to bringing in a few festive goodies to the shop (we love Christmas!) and also some new calendars and planners for 2013! I’d like to have a small range of our very own goods to sell in the shop soon… and we’re looking at expanding our range to include new collections – like simple ceramic pieces that can be used at your desk or coffee table… some cute cushions, our favourite books and zines and a lot more foodie type things like shopping lists, tea towels, recipe books etc as they’ve been rather popular so far…plus we love food lots! 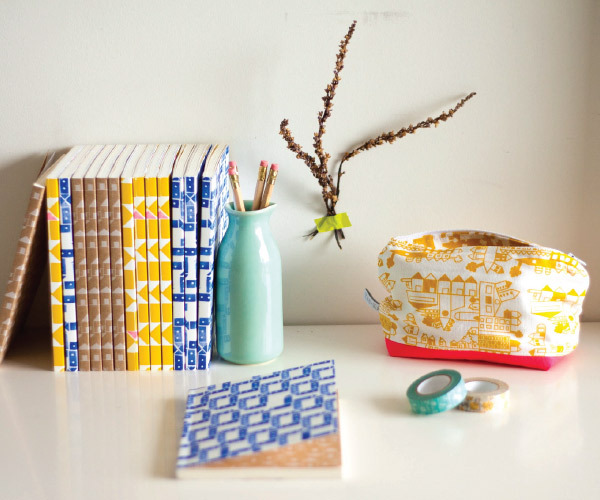 We’re bringing in products from some new designers in the next couple of months too so that’s all very exciting! We’re also looking forward to doing a bit of travelling over the next 6-12 months to discover new products, and attending some local and international trade shows for the first time! 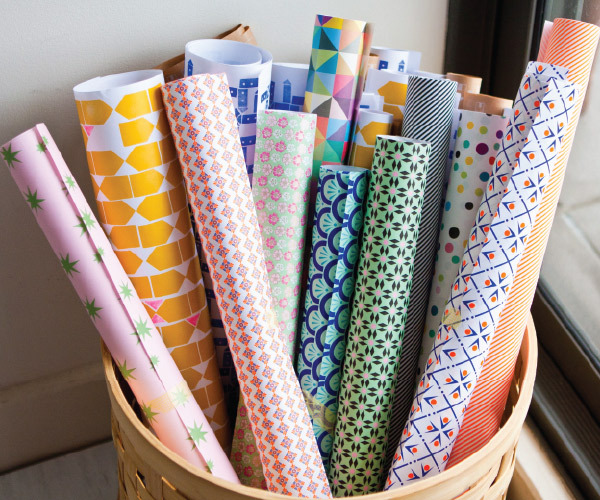 One day we’d love to open a brick and mortar paper shop/ gift shop/ coffee shop /sweets shop all combined into one. It’ll be an all round SWEET shop! and it will have massively big double doors painted in either black or a pretty pastel colour like a mint dusty green or something happy and fun like that! I really enjoyed your story and have decided to open an online food shop and was wondering if you could advise where how you first contacted or found details to contact international sources/brands and what exactly you did to set up the online store. Did you commence with a Facebook business page or something different? I am just not quite sure exactly how to start – I know what I am going to sell although the exact items have yet to be finalised and am not quite sure of the rest. As well did you construct the online shop yourself as well as applying branding, photos etc? Hope you dont mind my asking – there really is nowhere that tells you these sorts of things. Many thanks and good luckj with the store – I love paper things too so I hope you do well.